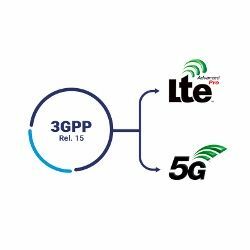 In this blogpost we will be discussing another technology which was introduced in 3GPP Rel. 13 to deal with IoT and mMTC use cases (you can check out our initial blogpost covering NB-IoT here). 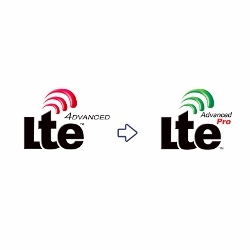 eMTC (aka LTE Cat-M, while in fact, CAT-M is just a definition of UE type/category supporting eMTC) is a low power wide area (LPWA) wireless technology developed by the 3GPP to address the growing need for a solution to address the requirements for IoT applications and Machine-Type Communication (MTC) in terms of cost and power consumption reduction without any significant change to the current LTE deployment. LTE UE Cat-M1 was introduced in Rel. 13 of the 3GPP as enhanced MTC (eMTC) to address the massive MTC use cases that have unique requirements that had not been addressed earlier such as a low data bandwidth system with high reliability along with low latency. The various technologies currently addressing the IoT and mMTC scenarios are discussed in our blogpost dedicated to understanding the role each technology fulfils in the this emerging connected world (you can read the blogpost here). For eMTC the maximum system bandwidth for the system has been capped to 1.4 MHz, keeping in mind the low data bandwidth required for IoT devices. 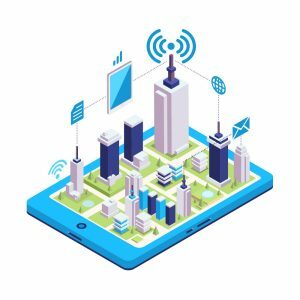 There are many more scenarios where eMTC would be very useful in a connected world with smart cities. 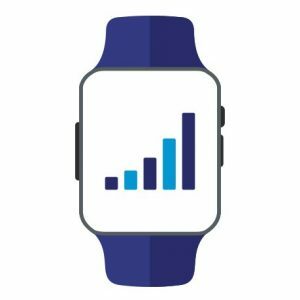 With over 30 billion IoT devices being connected and in use by 2020 , eMTC surely would play a major role and be the underlying technology for a significant share of these IoT devices. Cat-M or eMTC networks are getting rolled out currently by various major operators due to the various features and advantages. The biggest advantage of Cat-M is the ability to deploy it without any change in HW on the NW side as it runs on legacy LTE HW with only a SW upgrade required. 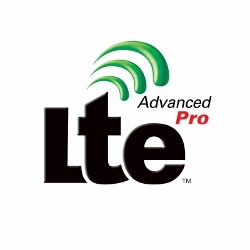 Another important aspect which makes eMTC quite interesting for IoT application developers along with operators is that even with the reduced complexity, Cat-M1 UEs are still able to provide many features that are supported by legacy LTE UEs, such as full mobility, TTI bundling enabling Semi-persistent scheduling which can be useful for VoLTE, and low latency for critical applications in connected mode especially in coverage Mode A.